Sea_Blue_Recycled_Brite_Hue_Envelopes__Paper is rated 4.8 out of 5 by 17. Rated 5 out of 5 by BuyAndSell702 from Nice Products & Variety Loved the quick shipping and unique envelopes. We were missing a few envelopes but called customer service and they had it to my office in two business days! Rated 5 out of 5 by Treth from Great features ! Fine products, fast service, and I'm a returning customer and will be, again. Rated 5 out of 5 by Swthstg from Teal Envelopes Very pleased with the 4x6 teal colored envelopes i purchased to match the invitations i made for a retirement party. Seemed a little pricey, but quality was good and color was as expected. Rated 5 out of 5 by trish6115 from Excellent service Received my purchase very quickly but I was sent the wrong product. Customer service was great and they fixed the problem quick and easy. Great company to work with! Thanks! Rated 3 out of 5 by CardArt from Thinner quality paper The cost is low in part to the thin, low quality of the paper. The shipping costed more than the product. Rated 5 out of 5 by TiffanyS from Perfect! Lovely color. Exactly what I was looking for - Tiffany blue! Can a 4 Bar envelope fit inside a number 10 envelope? Does the &quot;no clasp&quot; envelopes still have the hole on the flap or its just a normal flap? There's no photo of them. Thanks. Our no clasp envelopes do not have a hold on the flap. It is just a normal flap. Thanks for the question! I am having notecards made and they are 5x7 before folding. What size envelope will I need. Can a spiral bound booklet of 50 pages (25 sheets) fit into this envelope? Hello! Unfortunately, no we don't think that would fit into this envelope. Sorry for any inconvenience this causes. We're trying to match this to our logs. 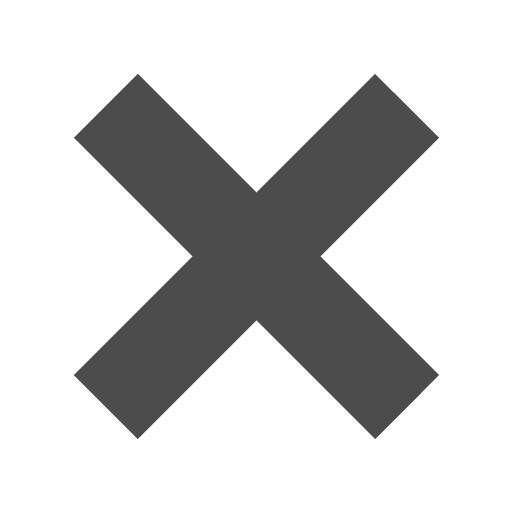 Can you give me the hex/RGB value for this color? The PMS code of this color is: 3125 U. Hope this helps! Can you inkjet these envelopes for mailing? Unfortunately we do not do any custom printing. Sorry for the inconvenience. The idyllic color for a wedding or party that’s meant to capture a beach-like ambiance is the coastal inspired Sea Blue of these Brite Hue Envelopes. Sea Blue Recycled Brite Hue Envelopes give invitation or correspondence a feeling of calm, which provides a certain pleasant serenity that you don’t get from other envelopes. THe high quality of Recycled Brite Hue Envelopes are made from 30% post consumer paper, acid free, and made from water soluble dyes. 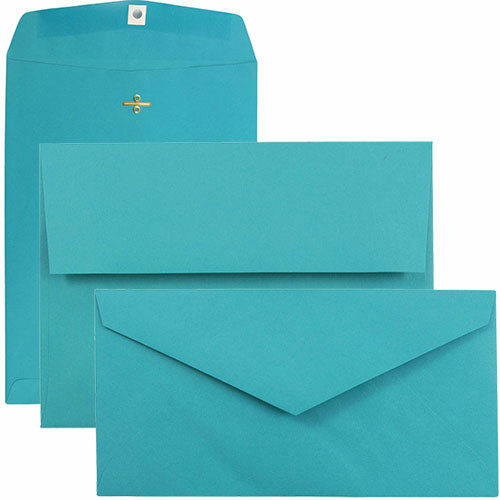 Sea Blue Brite Hue Envelopes come in a large range of sizes to fit any letter or document. Matching 8 1/2 x 11 24lb Sea Blue paper and 65lb Sea Blue cardstock is available.